It is important to find the source of intrusion to identify the proper solution. 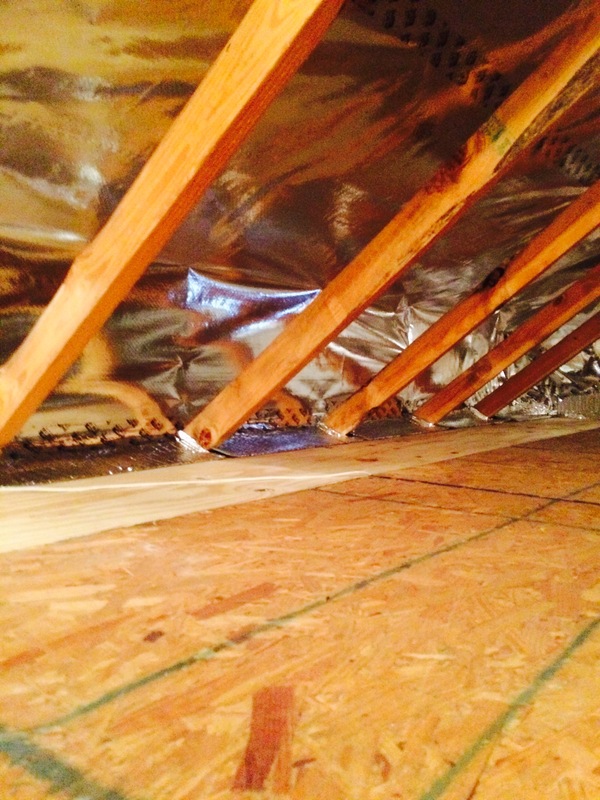 We homeowners spend hard earned money to condition our home with our heating and air condition systems. 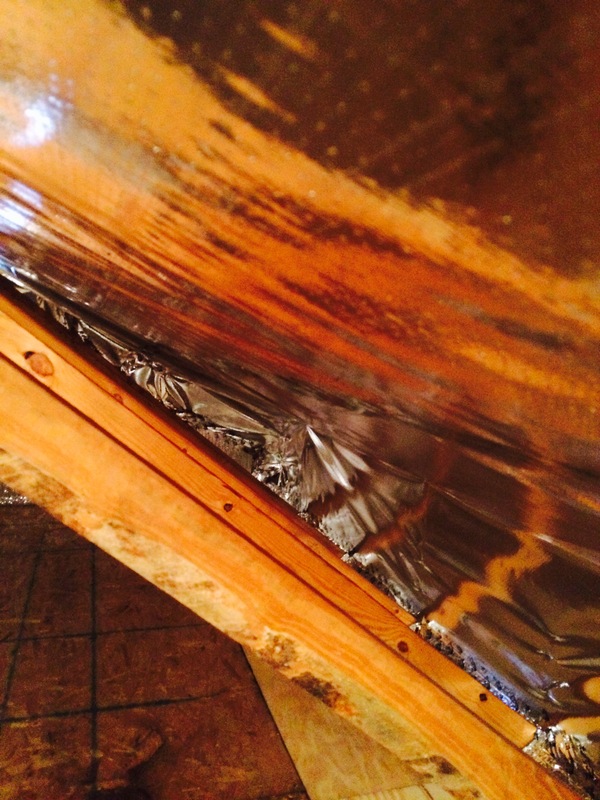 It is a proven science that the efficiency of that process can be compromised by vented crawlspace moisture. 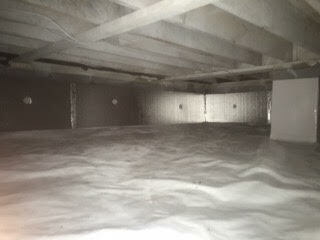 It has also been proven that by sealing the crawlspace and stopping convectional drag, the home is more efficient to condition. 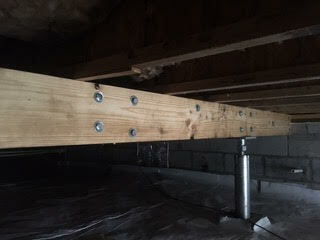 For 10 years Crawlspace Concepts has been designing and installing moisture and temperature controlled systems to minimize this efficiency lose. 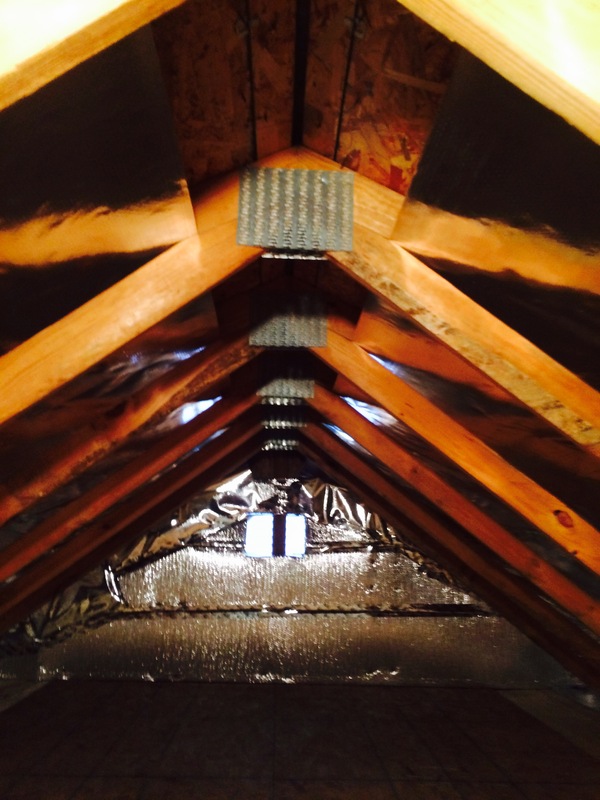 The process in which thermal energy moves up and through your home is called the “stack effect”. 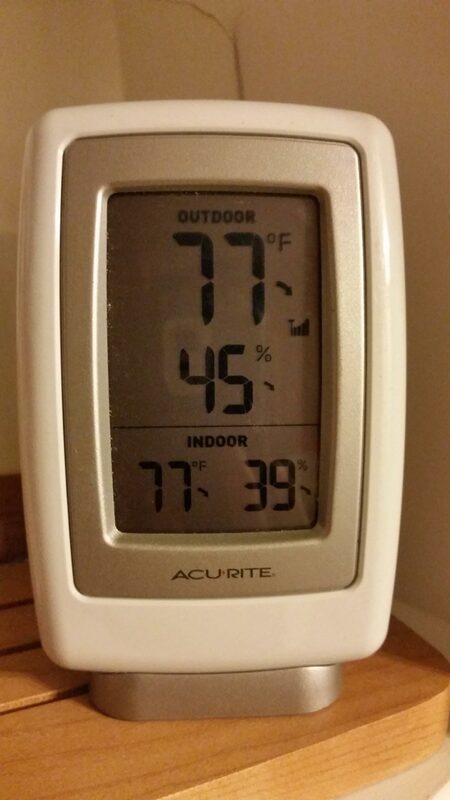 The faster this energy and temperature moves through your home the less efficient your energy cost will be each month. 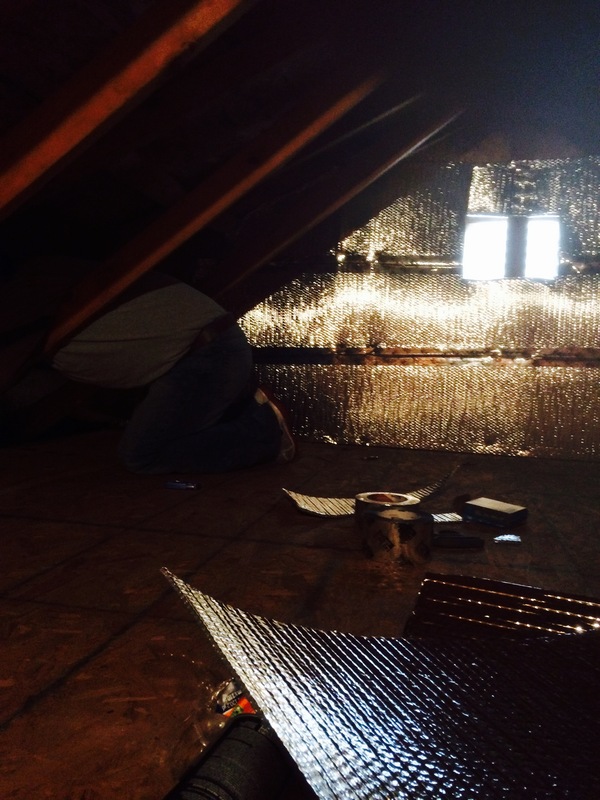 Radiant Barrier attic encapsulation slows down this process to keep energy in your home longer thus making it easier to condition. 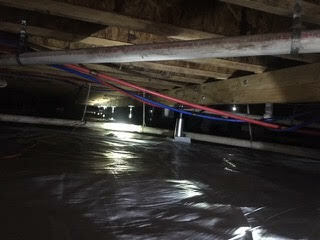 As with the development of our crawlspace moisture remediation, the Radiant Barrier remediation systems are designed and installed based on science not propaganda. Please contact us by phone or email for more information and a free evaluation. 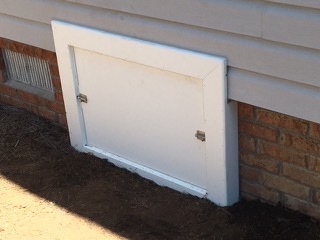 Our custom PVC access doors are built on site to fit your existing foundation opening. These doors are not only attractive but serve a purpose. Our doors are R-4.5, which exceeds code for energy rating. 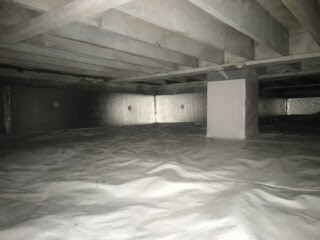 Providing a proper seal for your crawlspace’s biggest entry is key to an efficient sealed system. 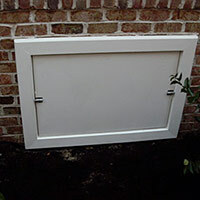 These doors also minimize, if not eliminate, insect and critter entry at the access. 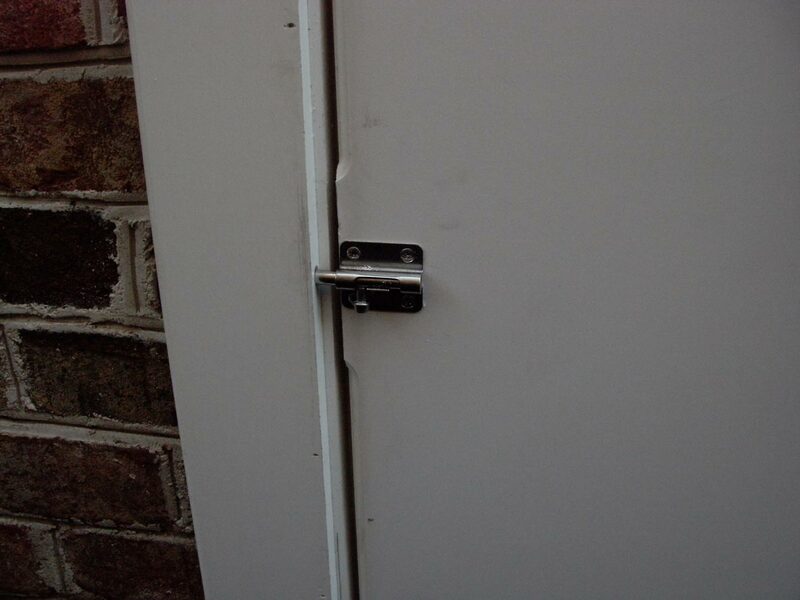 The PVC and stainless hardware we use are designed to last. 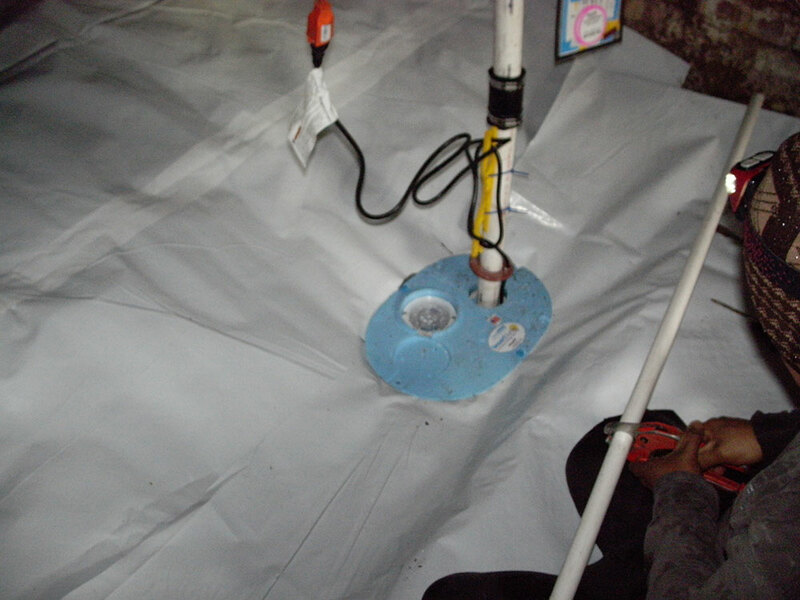 Sump pump liners should completely be under grade (ground) and wrapped with some form of fabric to minimize sand and sediment intrusion from clogging the pump and apply rock around the liner to act as a drain field and stability for the sump pump system. 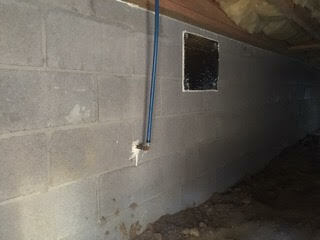 Each sump pump should be drained through the foundation wall to a popup bulb at least 15’ from the home. 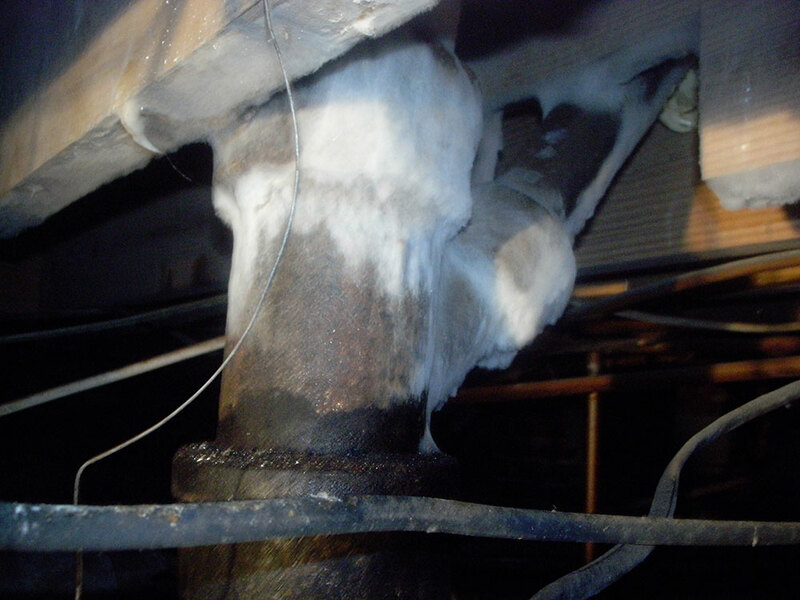 Bulk water intrusion can be dwelt with by using socked drainage pipes to lower grade or a sump pump system. 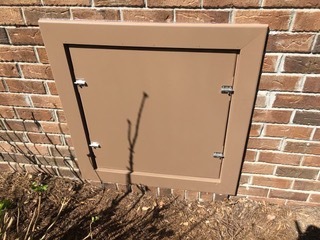 The key is to catch the water as quickly as possible when it breeches the foundation and direct it to your drainage pipe so the water can move with less restriction to a lower spot on the property. 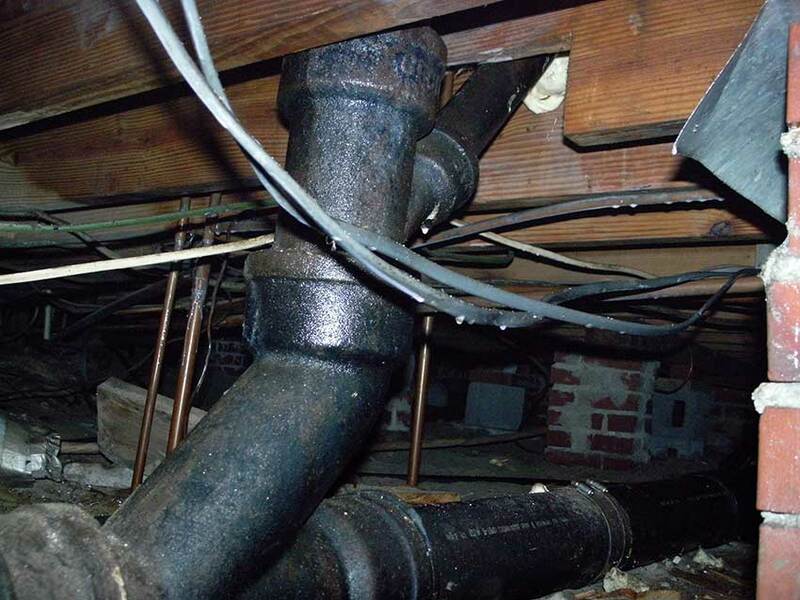 The size of the drainage pipe you use depends on the amount of water intrusion (4” or 6” most often). home allows you to see readings of what is going on under your home from inside your home. 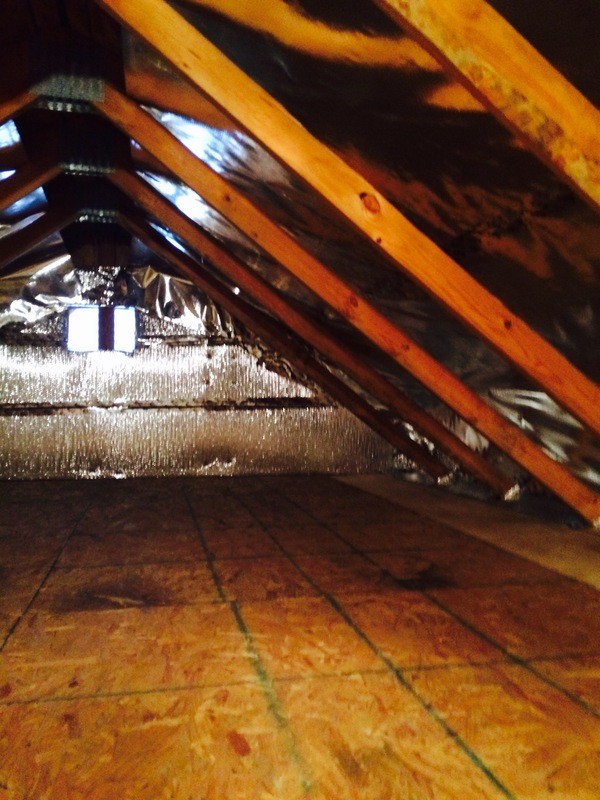 It will indicate air and water intrusion as well as power outages and dehumidifier malfunction, keeping you from having to periodically go under your home.